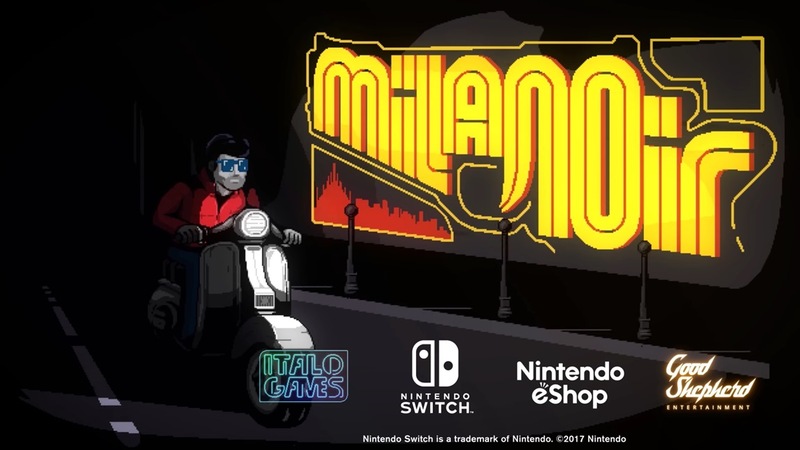 Footage has come in for the new Switch eShop release Milanoir. Get a look at 40 minutes of gameplay below. 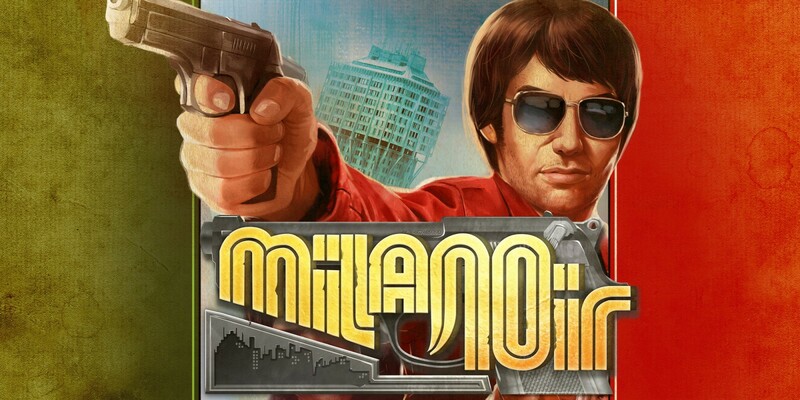 Good Shepherd Entertainment and Italo Games have set a release date for Milanoir. The bloody action game, which pays homage to the masterpiece Italian crime movies of the 1970s, arrives on May 31 through the eShop. The pixel-packed action game Milanoir is making its way to Switch, Good Shepherd Entertainment and Italo Games announced today. A release is planned for early 2018. Milanoir takes advantage of Switch’s features, and will allow two players to go through the campaign in co-op mode with each player using a Joy‑Con controller. We have a trailer for Milanoir below.